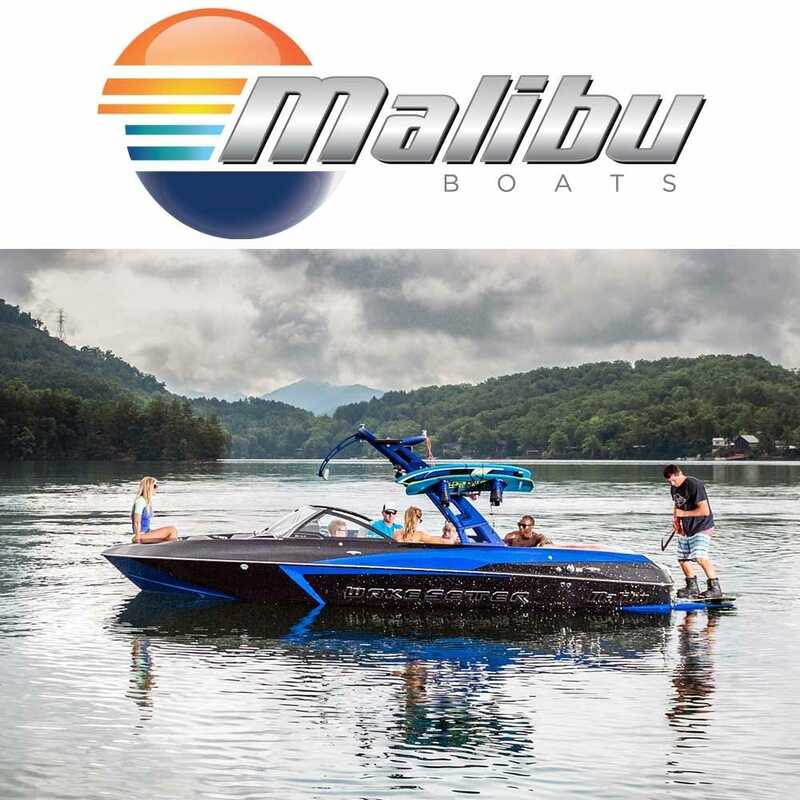 Malibu Boats is the world's leading custom ski boat manufacturer located in Loudon, Tennessee. Awarded their first Product Excellence Award for Value by Powerboat Magazine in 1988. With Malibu’s Integrated Surf Platform, their "Surf Gate" technology creates the most customized waves for your own wake surfing playground. Whether you are looking for Malibu boat parts, wakeboarding gear, or Malibu boat accessories you’ll find OEM discount parts right here at Great Lakes Skipper. Enjoy browsing our online catalog of genuine OEM Malibu boat parts and accessories!